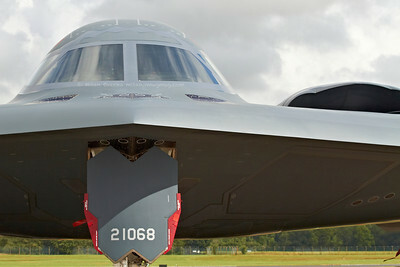 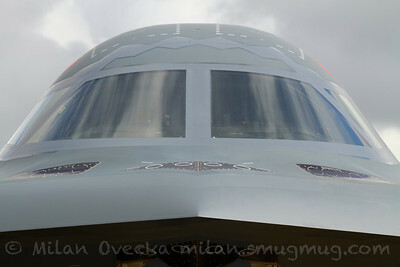 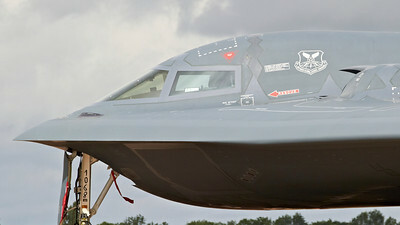 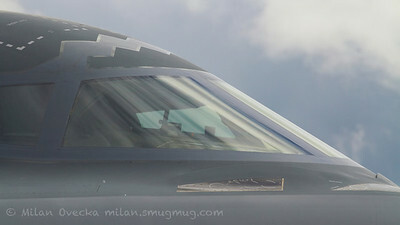 B-2A Spirit "Spirit of New York", 393rd Bomb Squadron, 509th Bomb Wing, Whiteman AFB, Missouri at The Royal International Air Tattoo (RAF Fairford). 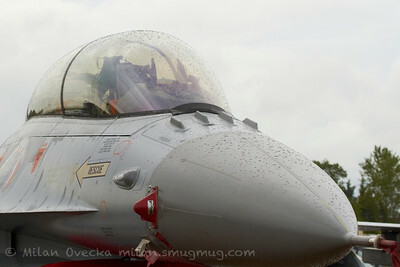 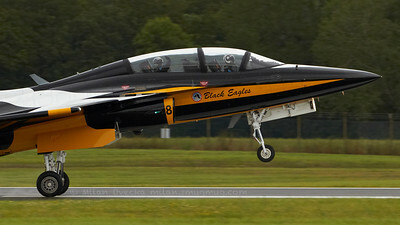 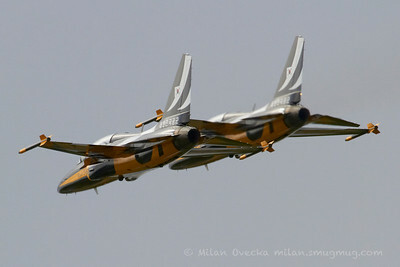 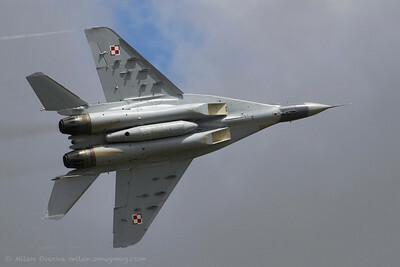 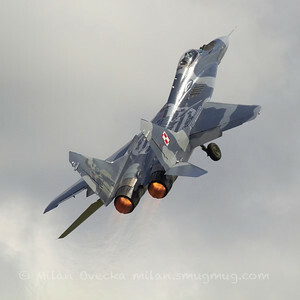 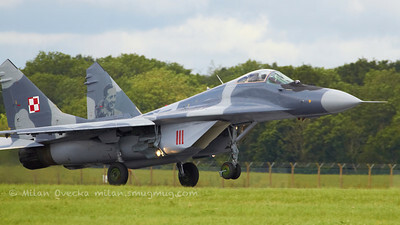 Mig-29A, Fulcrum from 1.elt, Polish Air Force, Minsk Mazowiecki at The Royal International Air Tattoo (RAF Fairford). 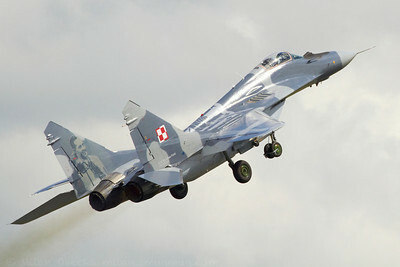 Mig-29A, Fulcrum from 1.elt, Polish Air Force, Minsk Mazowiecki Polish Air Force at The Royal International Air Tattoo (RAF Fairford). 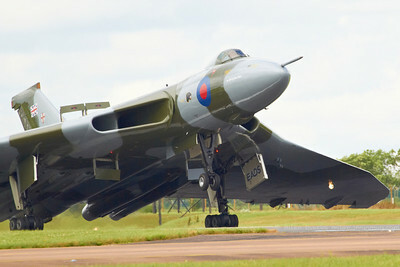 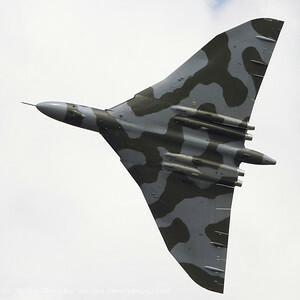 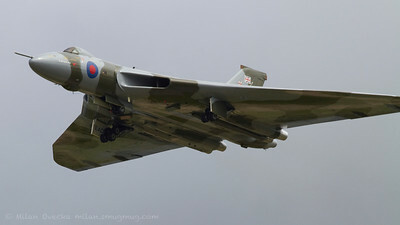 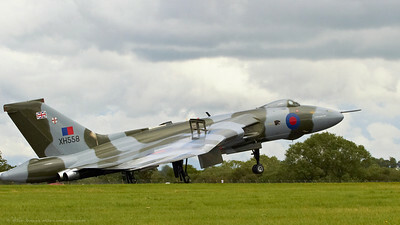 Avro Vulcan B2 operated by Vulcan to the Sky Trust, Doncaster Sheffield Airport at The Royal International Air Tattoo (RAF Fairford). 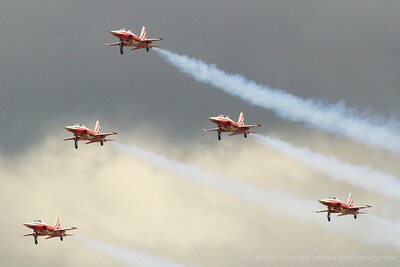 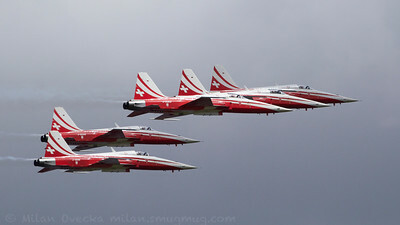 Patrouille Suisse, the Swiss Airforce national display team performing at The Royal International Air Tattoo (RAF Fairford). 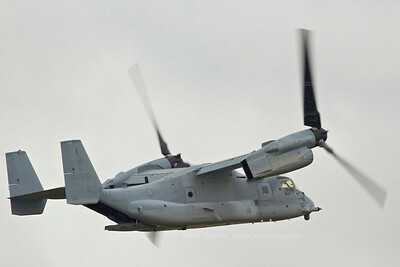 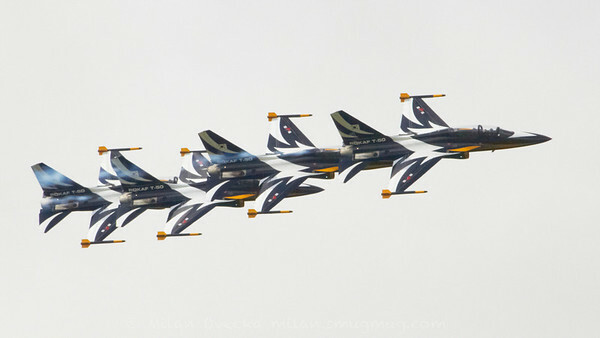 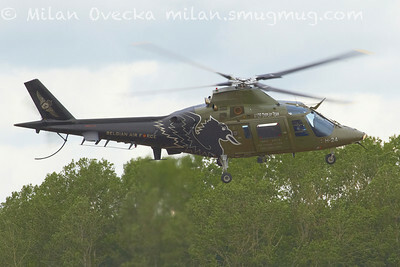 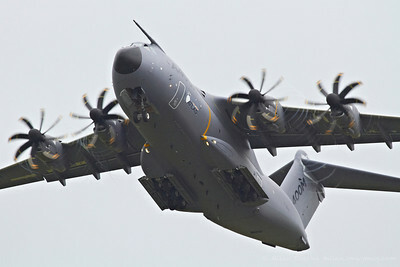 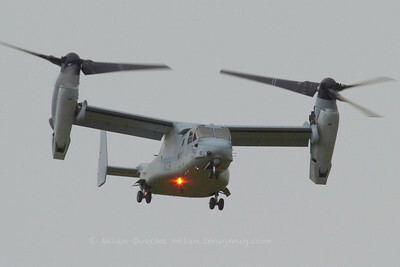 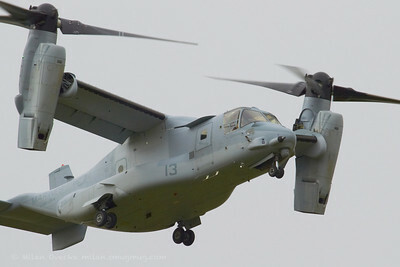 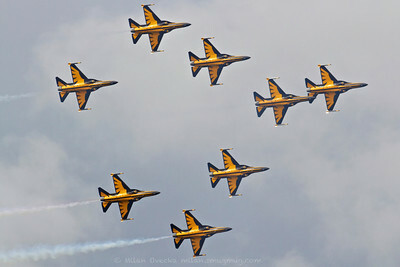 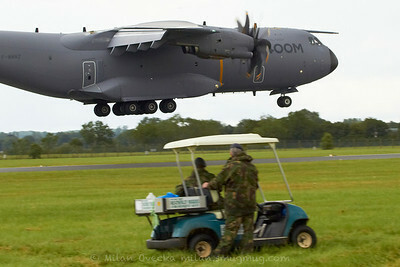 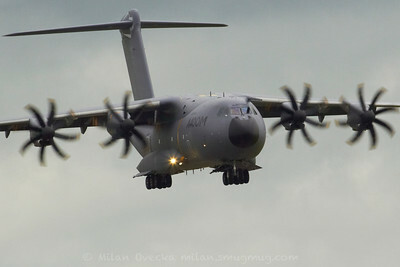 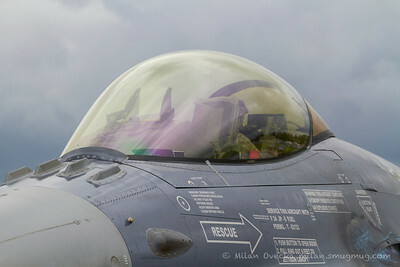 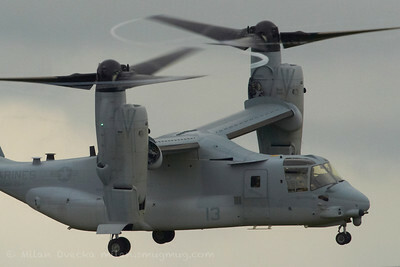 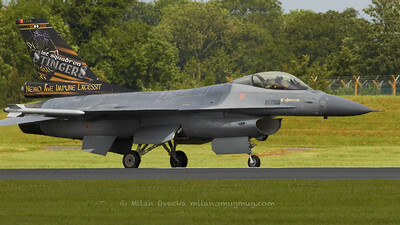 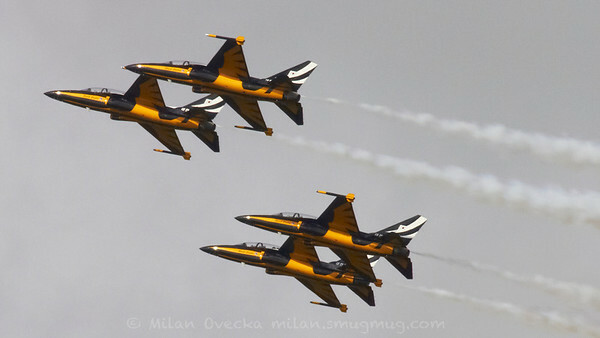 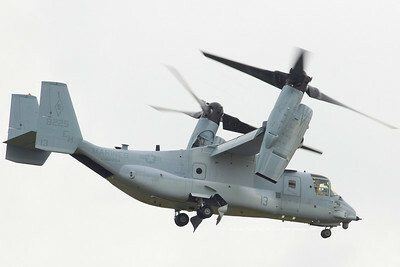 Augusta A109BA, 1 wing, Belgian Air Component, Beauvechain. 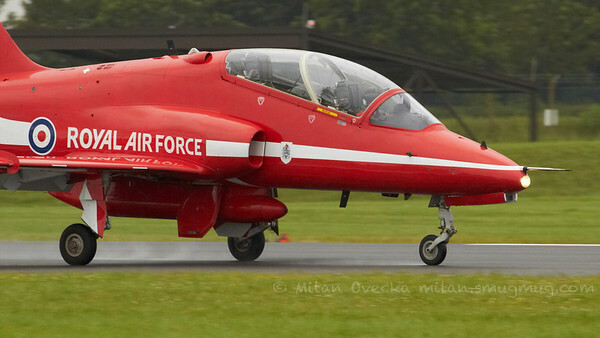 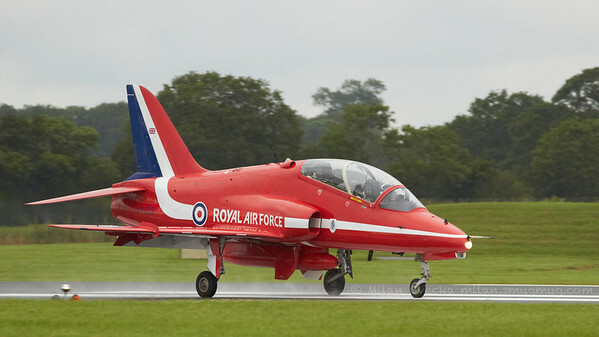 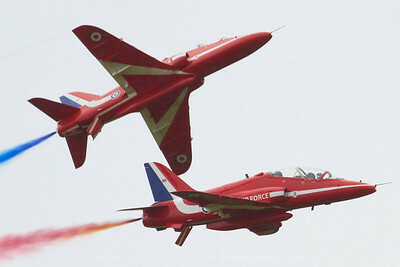 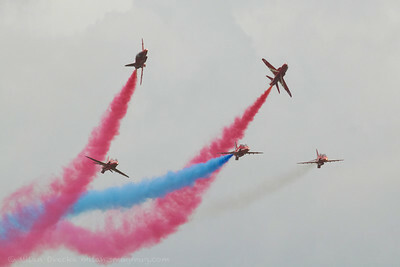 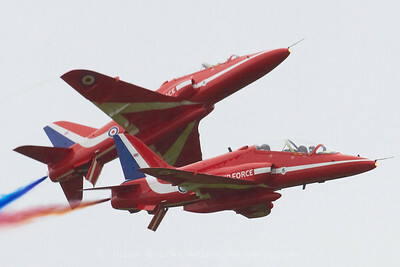 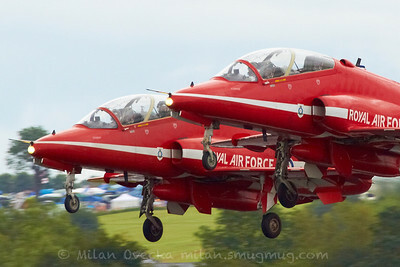 BAe Hawk T1/T1A, Red Arrows, The Royal Air Force aerobatic team, RAF Scampton. 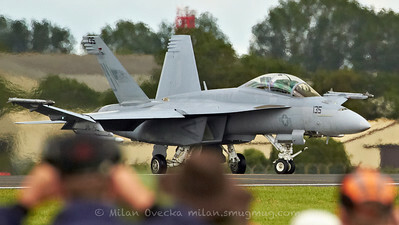 Boeing F/A18F Super Hornet, United States Navy, VFA-122 Flying Eagles, Naval Air Station Lemoore. 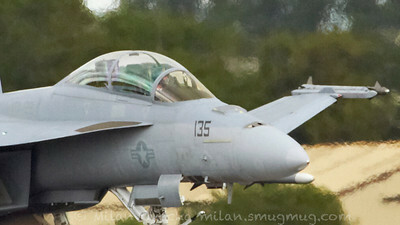 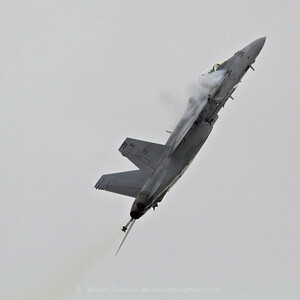 Boeing F/A18F Super Hornet, United States Navy, VFA122 Flying Eagles, Naval Air Station Lemoore. 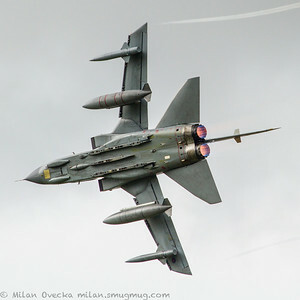 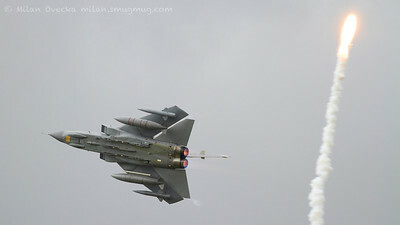 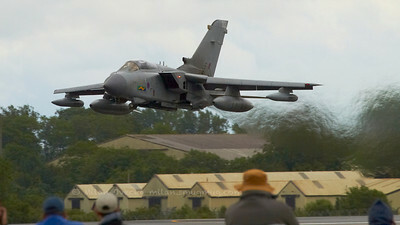 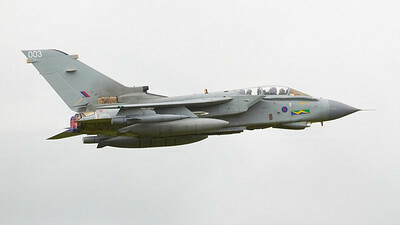 Panavia Tornado GR4, Tornado Role Demo, No XV Reserve Squdron, RAF Lossiemouth.